This past week I had set up my camp at a County Fair, the first time ever doing so. In most events I do, I am at a school or show where there are mostly students or a corporate or government event with only adults. This was a very rare experience to have entire families to visit and enjoy spending time. I was left with some very rewarding memories and a hope for the future generation. The majority of children I met were attentive, well behaved and had great questions. 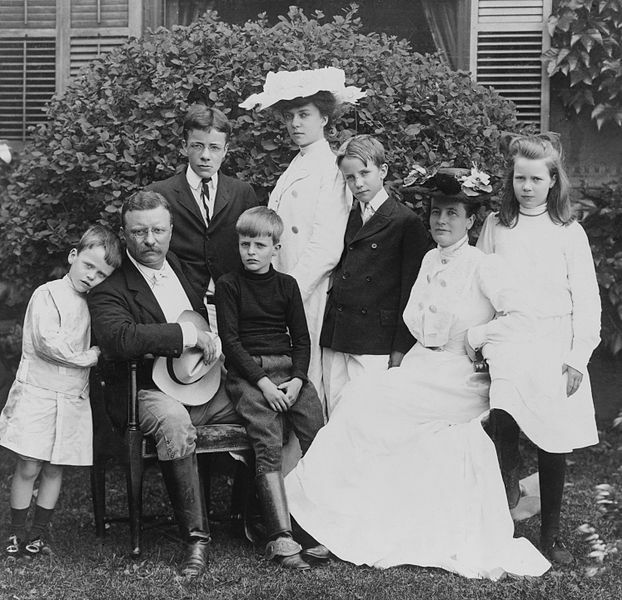 The parents were equally interested in making sure their children understood the moment they were having was a unique opportunity to be able to talk to Roosevelt and learn. I also made sure that those parents learned along the way too! I set them out on a homework assignment which I assumed they would do later in the week. However, they came back within an hour and we sat down again and had another fantastic discussion. Here was the homework assignment: Read the last sentence of the Declaration of Independence. Now I have a homework assignment for you: Read that last sentence again and ask yourself, how far would you go to protect what they created for you?